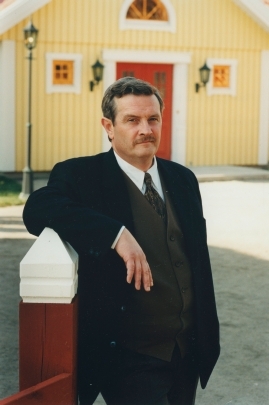 Ulf Friberg - born in Nässjö, Sweden - is an actor, screenwriter and director. Has worked a lot in theatre - both as a playwriter and actor. He had a lead role in Bille August's feature film Jerusalem (1996).